The Internet presents the possibility of promoting business without the extra high costs of advertising in media such as magazines, newspapers and phone directories. 1. The site has to be designed in the correct way, using carefully chosen keywords and phrases. 2. The design and interface must both be user friendly AND Google friendly. 3. Your website must be efficient and fast. 4. You must have quality links to your site. We ensure your Web site gets the results you expect. 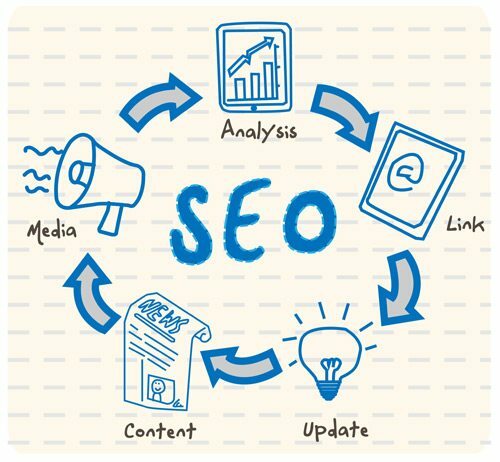 We are experts at SEO and employ next level tactics and strategies to help get your website ranking higher! We can register any domain name for you. We use only the most very reliable Web hosting to ensure your site is live 24/7.